Sometimes a girl just has to make her own fairy tale dress herself. Fashion design students at AHS managed to create their own dresses and took them to competition. 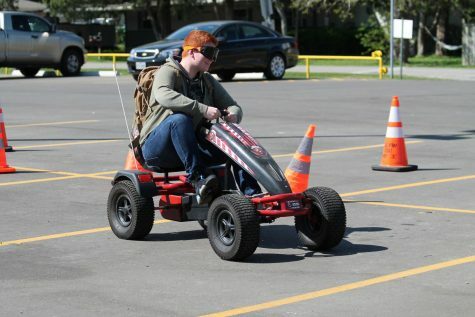 The students began the project in October and they finished the project in December. 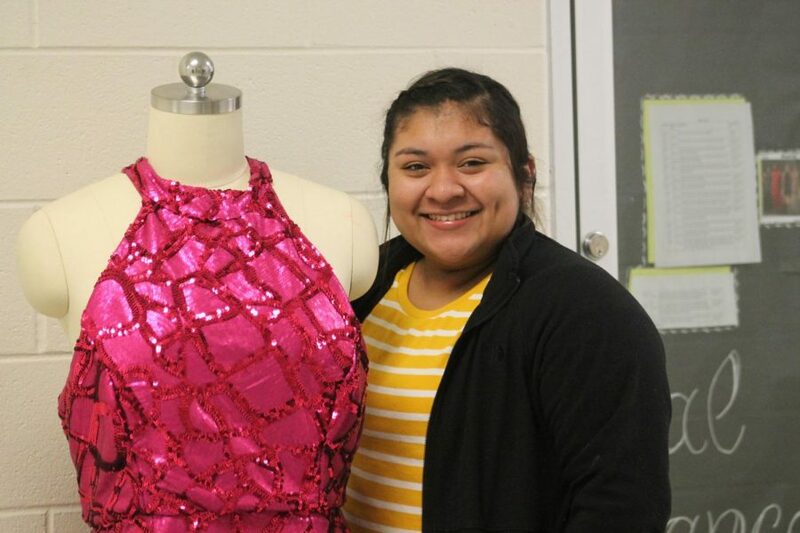 The students that competed in the competitions with their dresses were Gabrielle McBride, Maria Leon Estrada, Aurora Bautista, Andrea Mandujano, and Paloma Vega. Gabrielle McBride made a beautiful, sleeveless, black dress. Paloma Vega made a pink, sleeveless, sequin dress. Maria Leon Estrada made a beautiful, red, velvet, sleeveless dress, and Aurora Bautista made a blue and black, sleeveless dress with a stomach cutout and an accessory. The students worked extremely hard on the dresses for the past three months. The competitions were Feb.24 -25. “All of the girls went to the competition, three of the girls made it to the state competition, so we will be going to state in a few weeks.” Cantu said. 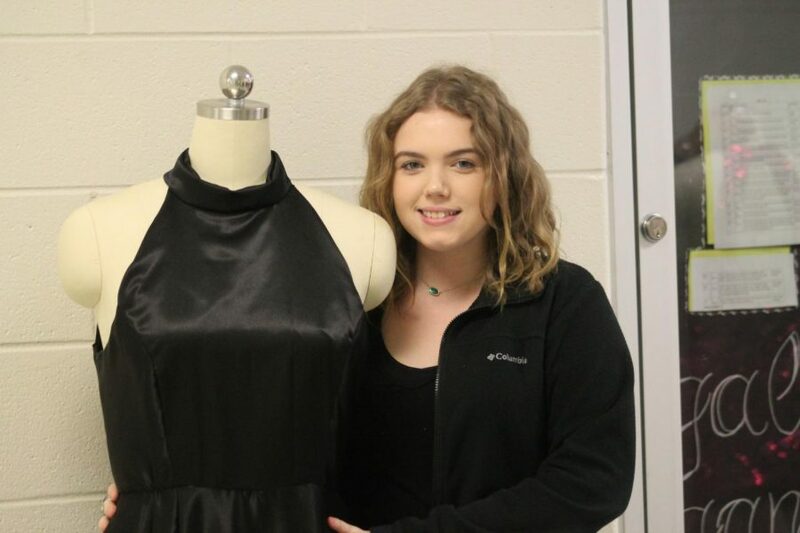 Fashion design competed in various competitions, such as FCCLA STAR Events competitions in Fashion Design and Fashion Construction. 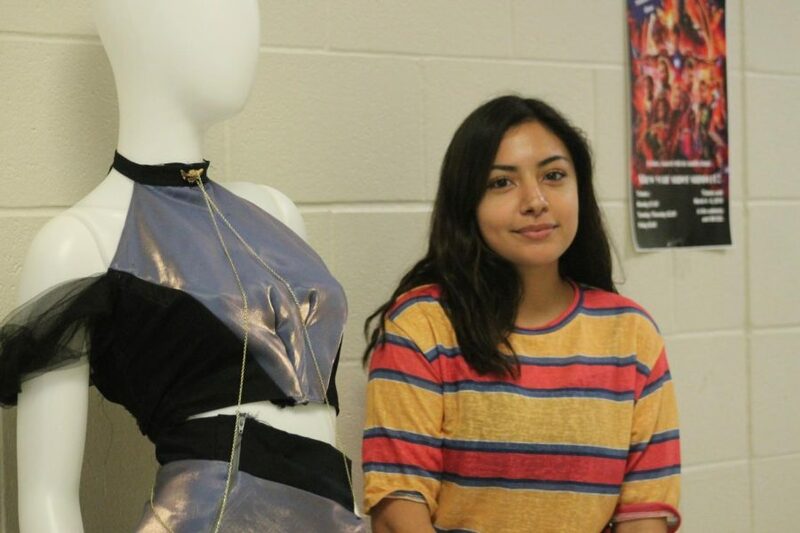 Students, Gabrielle McBride, Paloma Vega, and Maria Leon Estrada have advance to state to compete with fashion design students from all over Texas. It is very impressive for the students to be competing in high school and also making it to state with the dresses. 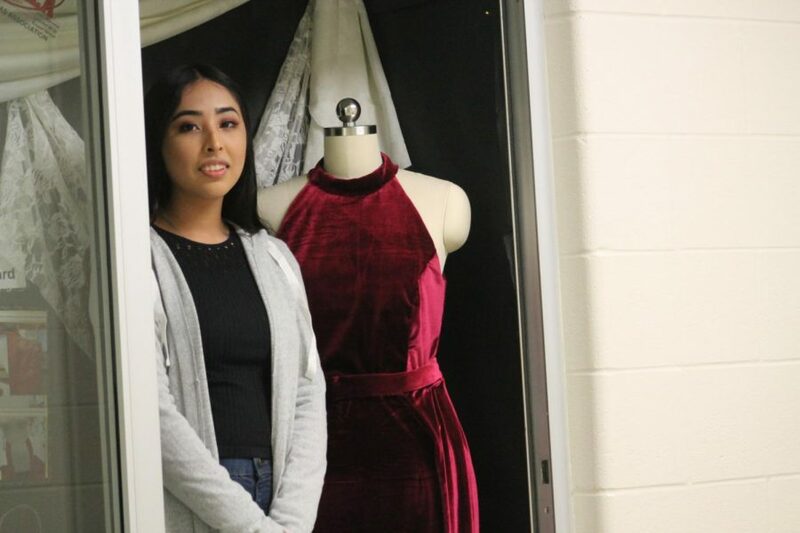 “I really enjoy the class getting the opportunity to think outside the box for each of my projects such as my recent project ‘Regal Elegance,’ ” vice president Maria Leon Estrada said. Estrada was inspired by the movie Romeo and Juliet for her dress. In the film, wealthy characters would wear different kind of velvet fabrics. 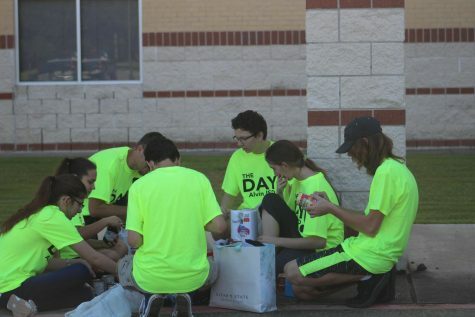 “The class has helped me to get more out there in the community whether if it’s the fashion industry or the Alvin community,” Estrada said.